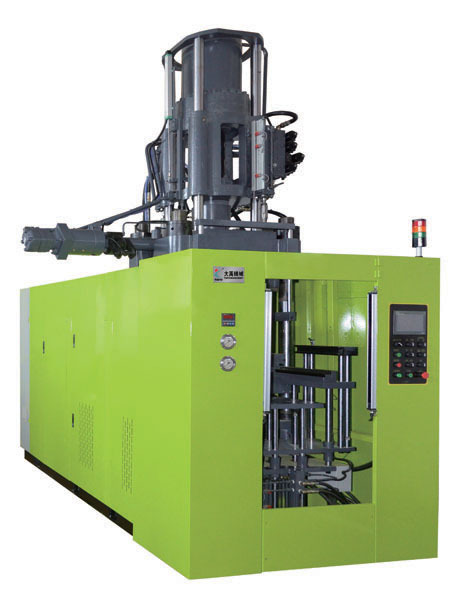 ﻿ Injection Molding Machine - Tayu Injection molding machine Co.,Ltd. 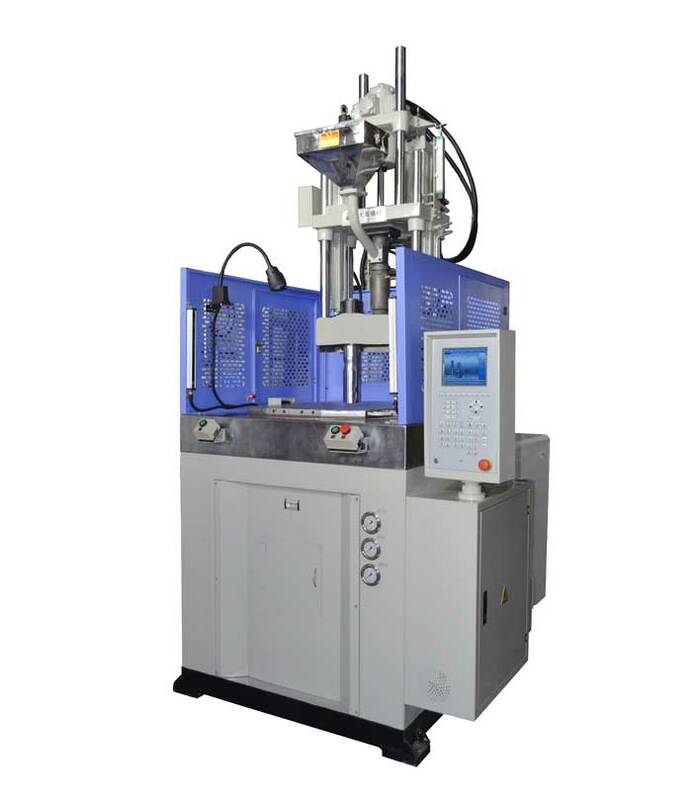 Injection molding machine is a common plastic machinery, and for the use of the optional operator injection molding machine, the injection molding machine should first understand what a good performance, you need to assess which aspects, in order to select a desirable injection molding machines, Let's look to buy injection molding machine should pay attention to what. 1. 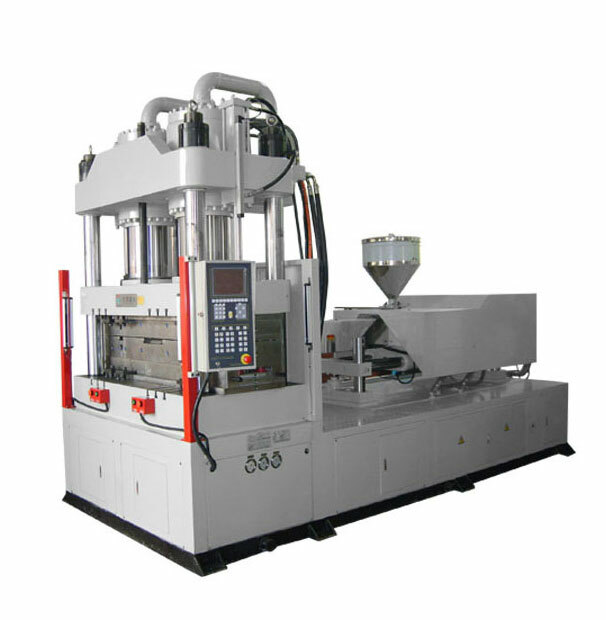 The purchase of the technical parameters of the injection molding machine : the user to buy injection molding machine can be determined by vertical or horizontal comparison. 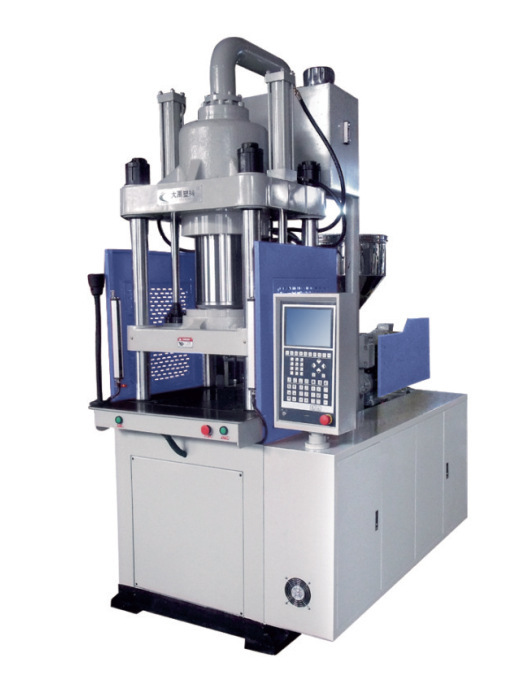 The so-called "vertical" is the main technical parameters of the injection molding machine should meet industry standards, according to industry standard examination. 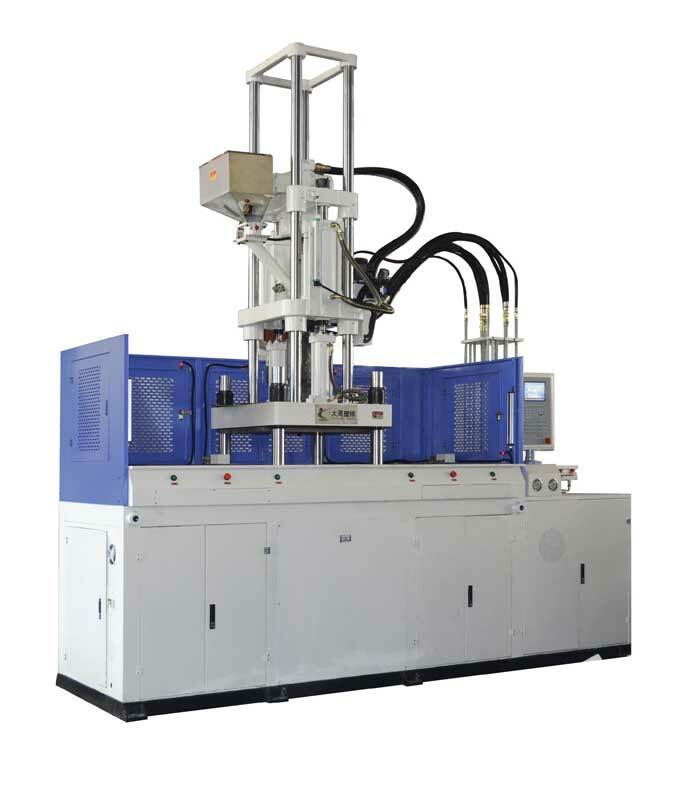 The so-called "horizontal" is based on technical parameters to compare domestic and foreign injection molding machine. So this is a very careful scientific work. 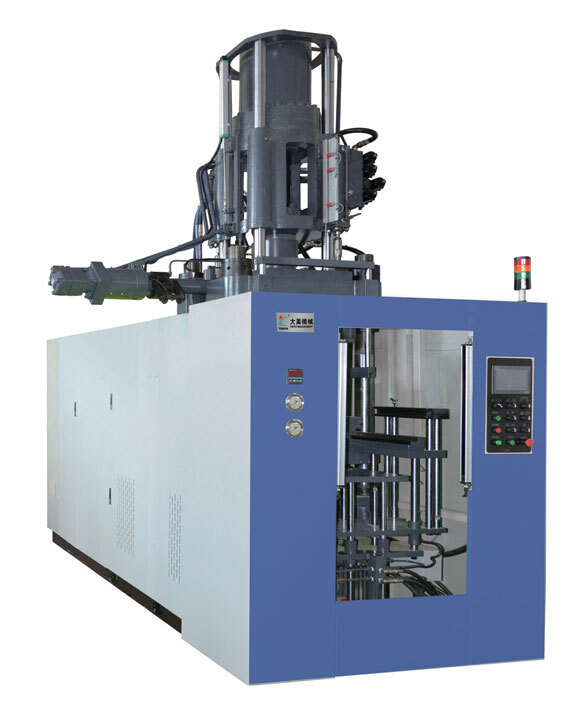 According to the field of injection-molded articles of material, shape, structure and even applications and specific situations; according to the structure of the mold, quality, accuracy, cavity number, types and flow channel structure, shape, dimensions; according to the daily articles, month, the degree of automation in the production capacity and other parameters to select levels of injection molding machine. 2. Optional interactive capability and maneuverability of the injection molding machine: Injection molding machine should make it more user-friendly operation and management, to facilitate the operation, the display must be clear, easy to understand at a glance. There are parameters for selection, product quality control, automatic data storage mold reproducing function and its parameters, can quickly diagnose the fault and troubleshooting in the shortest time to reduce material waste, restore the system to normal operation. 3. 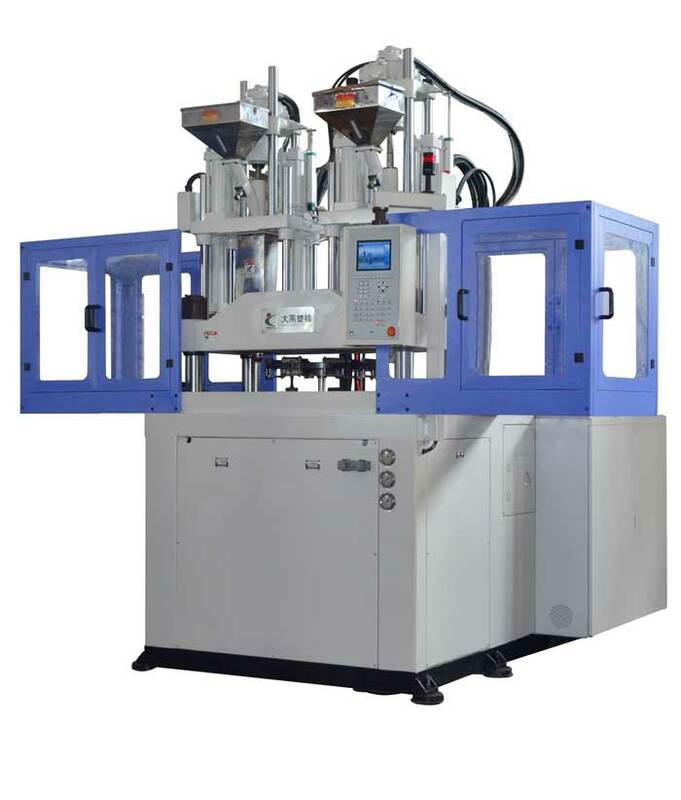 Optional automated injection molding machine main points higher: To complete perfect function, high production efficiency:Modern injection molding machines can be achieved manually, semi-automatic, fully automatic operation, as long as the mold design is reasonable, can be achieved from the injection mold filling to the top of the article fall fully automatic operation, the robot can also be equipped with unmanned operation. 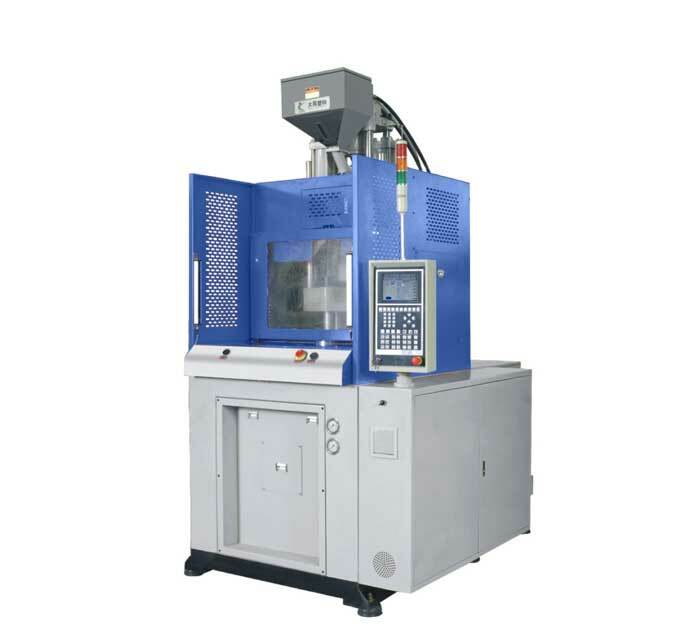 Choucha core functions, control functions and hydraulic nozzle plus fast runner probe functions can be incorporated into the injection molding cycle automation program, automatic cycle. 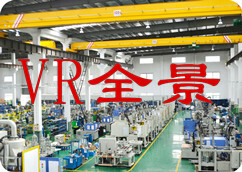 Mainly in high production efficiency, each molded product under normal injection molding conditions, shorter cycle times. 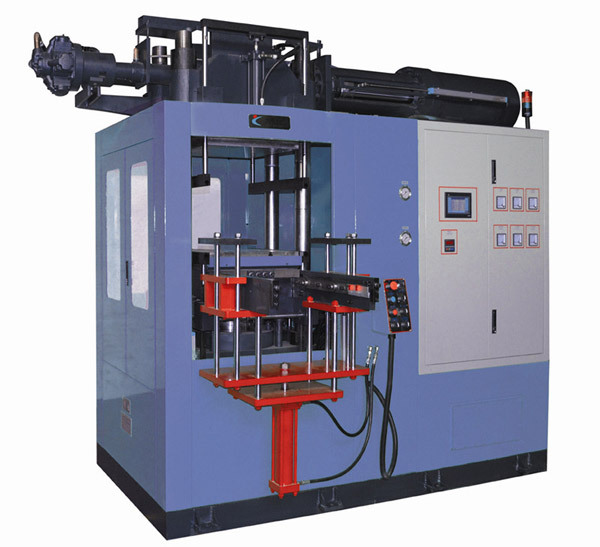 This is a reflection of the mechanical, electrical, hydraulic system performance indicators an injection molding machine, therefore, must be of high quality hydraulic and electronic components, using sophisticated manufacturing technology in order to improve the sensitivity and repeatability of the injection molding machine system, which injection system is efficient and reliable work is guaranteed.